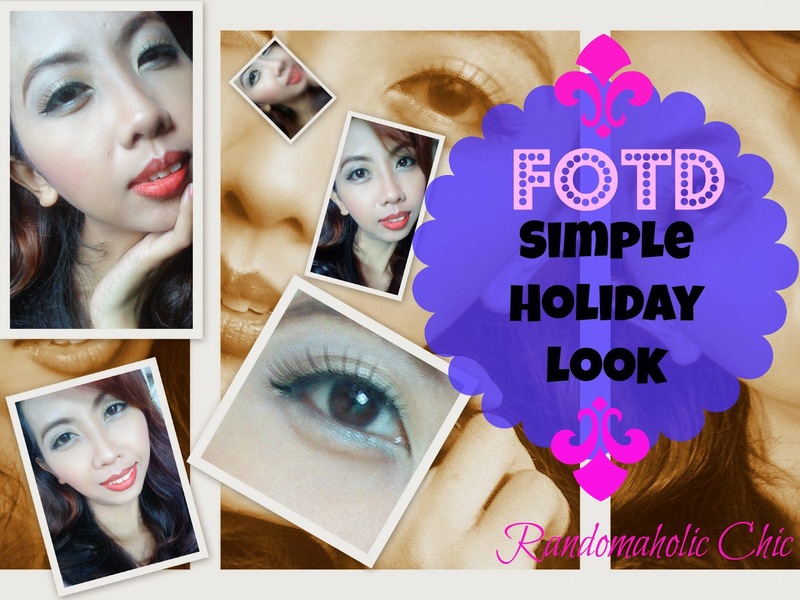 Since Christmas is near, I came up with an easy and simple holiday eye makeup look. Something you can wear even on daytime for Christmas parties or events. 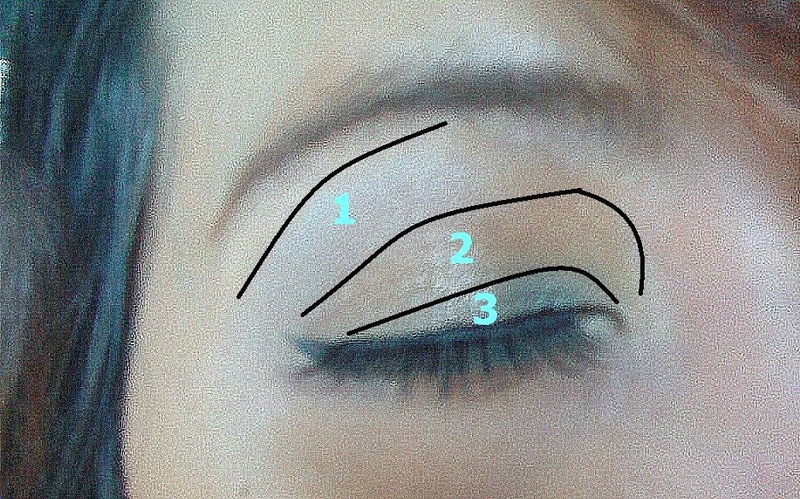 For the winged eyeliner, I used Elf Liquid Eyeliner. 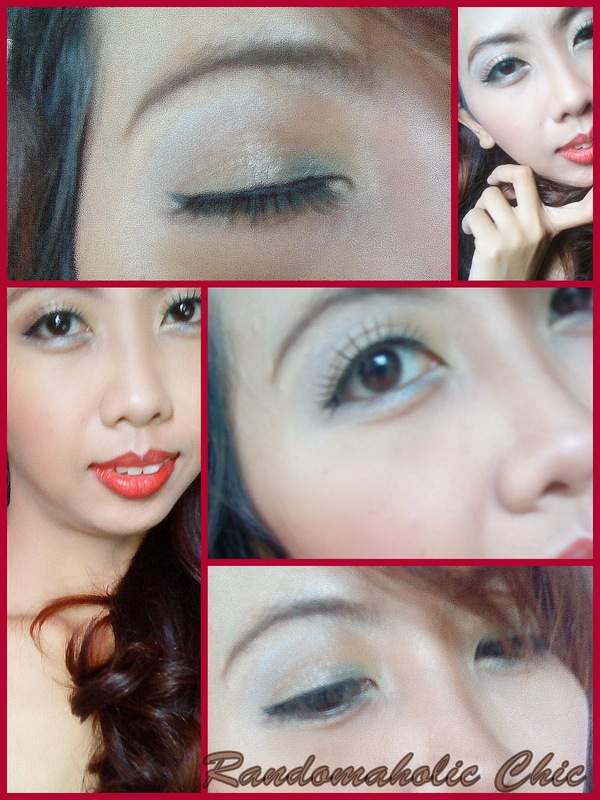 You can just wear your usual facepowder, here I used SanSan pressed powder shade 01. I wear minimal blush on since I opt for a simple look, I used blush on from Elf On the Go Palette.